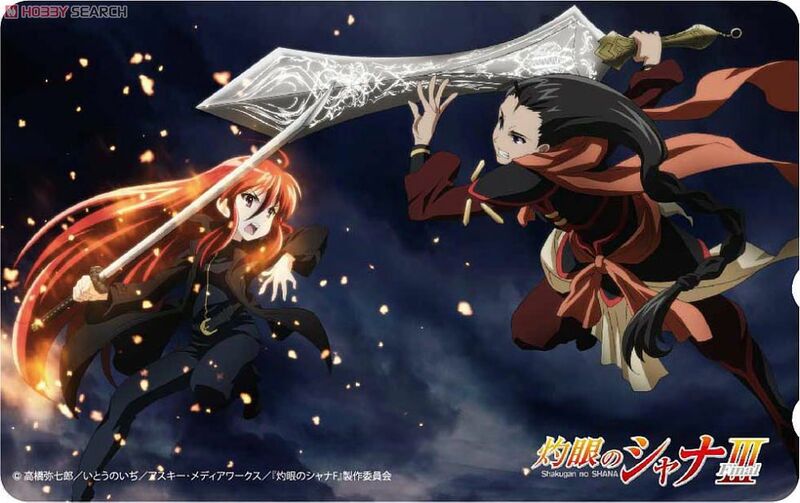 Continuing from the events of the last series (Shakugan no Shana II), both Shana and Kazumi stand at their respective locations waiting for Yuji to meet with one of them, only to discover that Yuji has disappeared, with not even the slightest evidence of his existence left behind. All is not lost however, as the letters the two of them sent to him still give hope of Yuji's continued existence. As Shana and company search for answers on Yuji's whereabouts, they soon find the truth staring back at them when Yuji reappears in front of them as the leader of Bal Masqué. Left with little choice, Shana must now confront her most unlikely adversary on the battlefield in her toughest challenge yet.